After a complete fleet solution for your business? Peter Warren Honda has you covered! 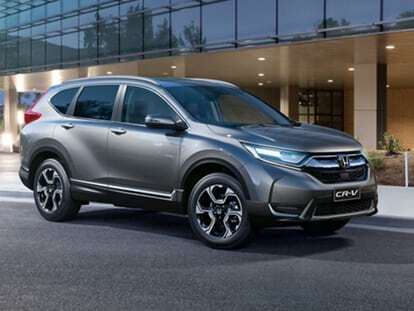 Our Warwick Farm Honda dealership is able to arrange preferential pricing on New Honda fleet vehicles, plus a range of business benefits such as add-ons, tailored insurance packages and scheduled servicing options. Choosing a Honda fleet solution means that your company will be professionally represented on the road and that your team will be comfortable and safe. For more information about our Honda fleet services, please don’t hesitate to Contact a member of our fleet team today.